’til they fall on you. There’s a sense of the sinister here, but also a sense of the profound in what these say about our attitude to life. I am so glad that you saw both the sinister and the profound in these poems, Andrea. They took several hours to write, while I searched for the best words to portray exactly that! I love writing haiku and tanka poems, as their creation is akin to meditation. If someone ever asks me how the mind of a Creative works, I will refer them to you. You see what many do not see, Sarah, as all good writers and poets do. Thank you, Bill 🙂 My brain works overtime, as I’m sure yours does, too 😉 Such is the life of a writer, with all its sensory input and output! These photos were taken on a walk I went on with a friend last weekend. 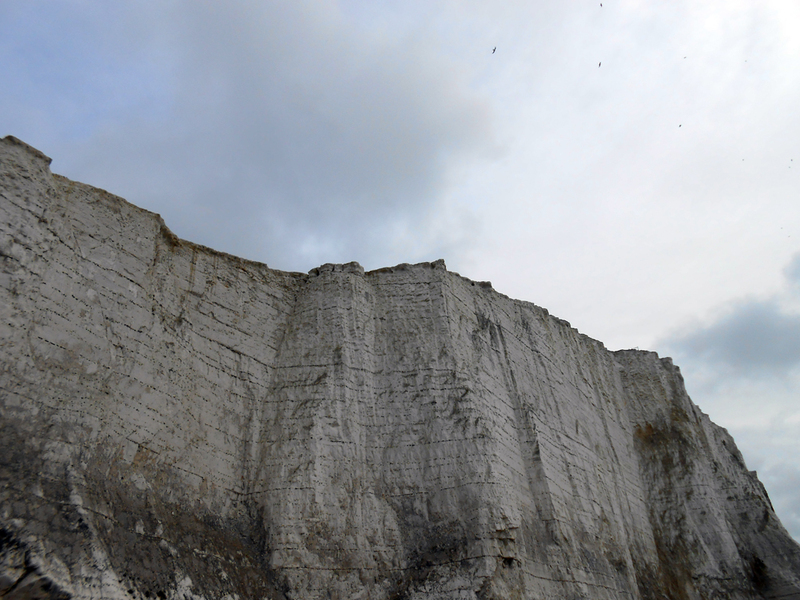 Halfway along the beach, when we had to walk closer to the cliffs, I started getting worried about potential rockfall and said I didn’t want to go any further, to which she replied, “And a meteorite might come and get you!” I love witty friends. Wishing you a happy Monday, too, my dear friend. 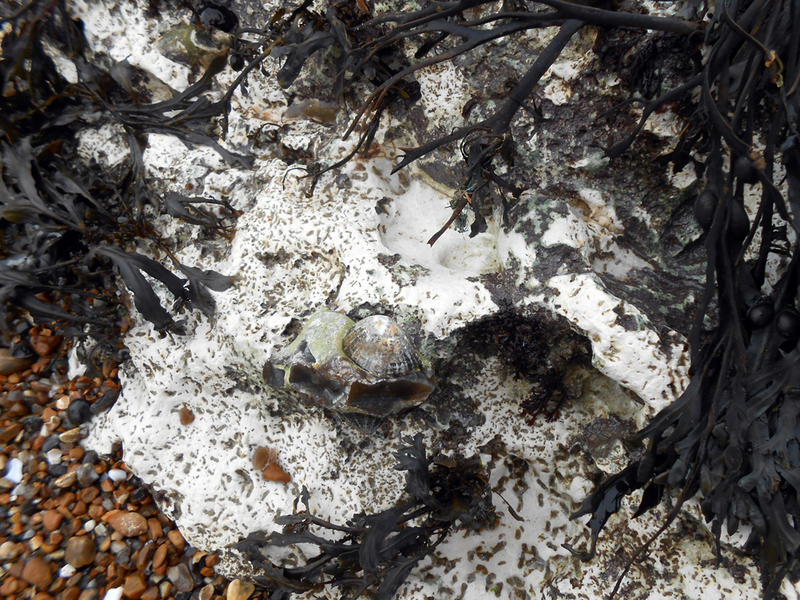 I had to click on it to blow it up, figured the limpet was that shell-thingy, looked it up, confirmation. Man, you made me work hard today! Thank you, Sunshine 🙂 Such great praise from the queen of masterful and thought-provoking poetry and literature! I’m always pleased to educate without even setting out to do so! I guess that limpets are commonplace for those who live in coastal towns like me. There are probably things related to inner city living that I’ve never heard of. and the second part – which flowed well, but also had that darker vibes with what is housed there. Thank you 🙂 I like your analysis of the poems and that I have left you with things to ponder. It is my dream to see work on the reading list in universities and have the students analyse it 😉 It appeals to my wry humour, as I never went to university! oh and just FYI – I do think that it helps so much when authors give us tidbits about depth, metaphor, symbols, etc. It is a courtesy in blog land (again, my opinion) but to write a dense and meaty piece and then just leave it out there without a tidbit is leaving to much for the reader – so when nuggets are dropped or a few things explained – it can make the piece come alive while it teaches us….